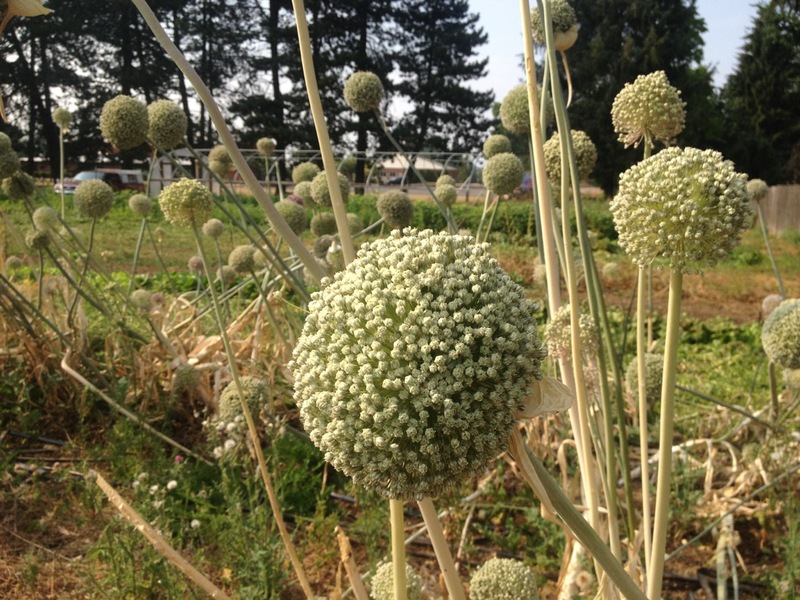 At the weekly 5-630pm farm stand this Monday you will most likely find: zucchini, cucumbers, lettuce heads, walla walla sweet onions, beets, green onions, basil, potatoes, kale, and swiss chard. Come and get ’em! Also community farm hours are 3-6pm Monday. This week we’ll be weeding beets, cabbage, and/or onions, trellising cucumbers, and more… Drop in, plug into some farm tasks, and take home free produce!